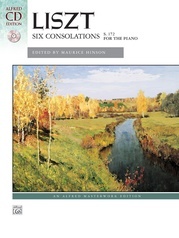 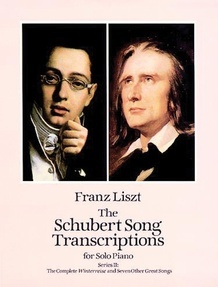 Contents: All 24 songs of Schubert's great song cycle Winterreise, along with the 4 songs of Geistliche Lieder and the beloved single songs "La Rose," "Die Forelle" and "Lob der Thranen." 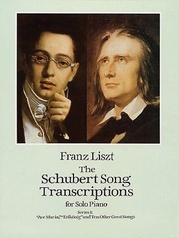 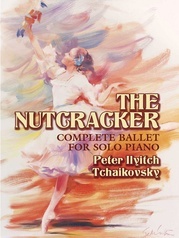 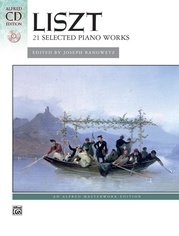 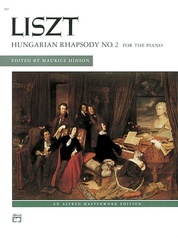 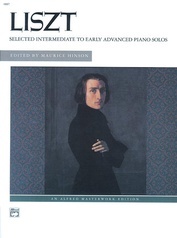 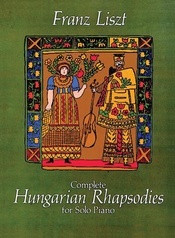 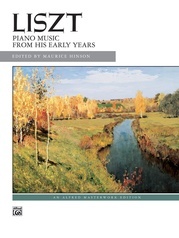 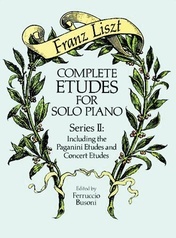 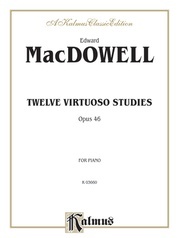 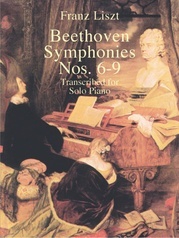 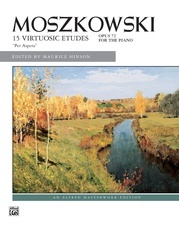 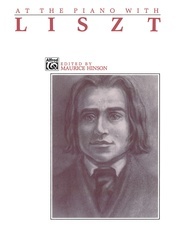 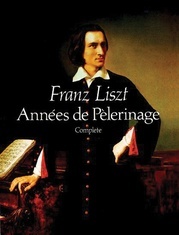 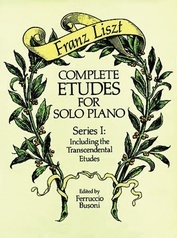 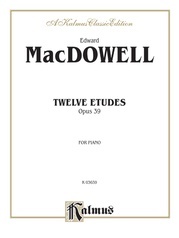 Reproduced from extremely rare early editions overseen by Liszt himself. 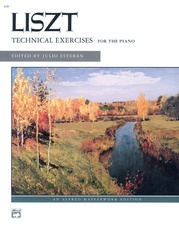 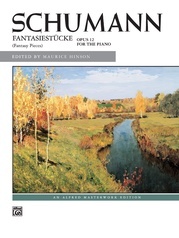 With editorial notes, and English translations of the German texts.